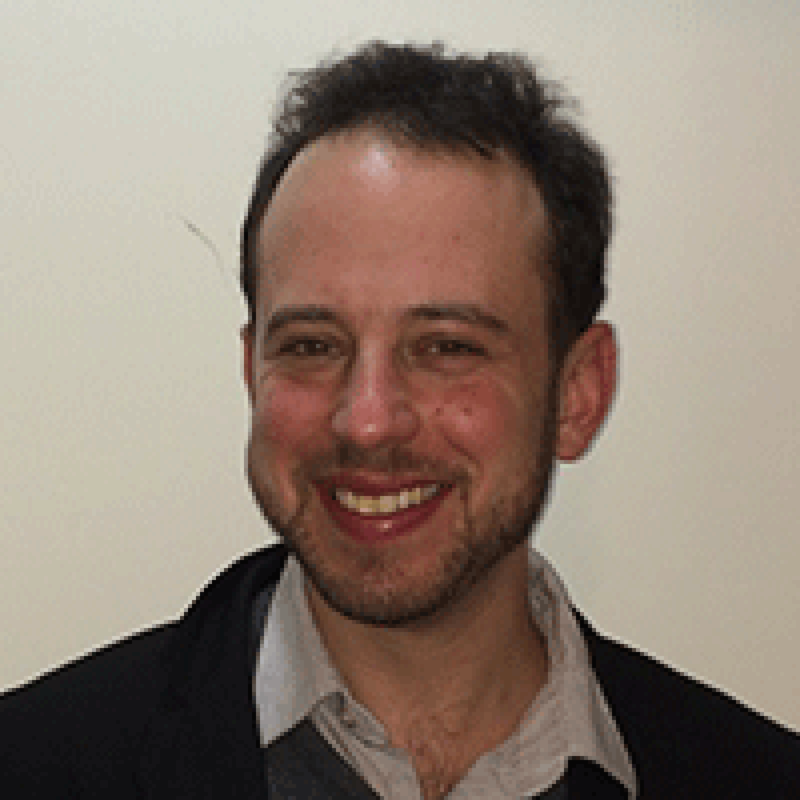 Benjamin Meyer, LCSW is a bilingual psychotherapist with years of experience providing psychotherapy in English and Spanish in New York City. His initial interest in psychotherapy stems from his own experience interviewing victims of the Salvadoran Civil War and Chilean Dictatorship, and since graduating with his MSW from NYU, he has worked extensively with children and adolescents at an outpatient mental health agency in Queens who are struggling with challenging family dynamics and peer pressure and academic stress at school. Benjamin has also completed a two year training program in psycho-dynamic psychotherapy at the Institute for Contemporary Psychotherapy, as well as the Live Clinical Supervision Program at the Ackerman Institute. He has written about "Personalismo" and his work with Hispanic clients, as well as how employment challenges can affect male intimacy in relationships. Motivated by his own experiences with a complex neurological disorder known as Non-Verbal Learning Disorder, his practice is dedicated to helping young adults struggling with learning differences to build practical and emotional strategies for finding success in the adult world, and he also continues to blog regarding the challenges and strengths of people with Nonverbal Learning Disorder. Did you find these articles helpful? Click to request more articles from Benjamin.